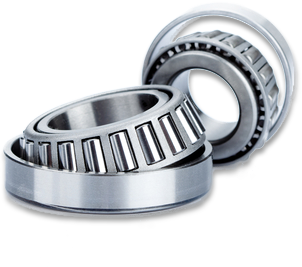 At Quality Contour our precision machine shop specializes in manufacturing custom parts and components for a variety of industries. 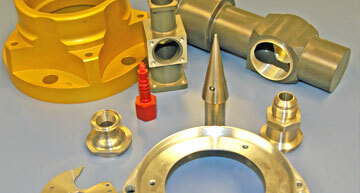 Established in 1983 and located in Lakeville, MN, we quickly developed a reputation for quality, accuracy, and reliability within the modern machining industry. Our reputation sets us apart. It makes us a sought after CNC machining company for the production of high quality parts in all sectors of the manufacturing industry. 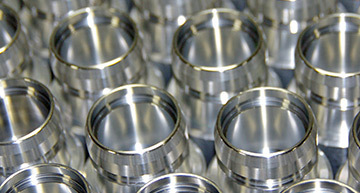 Utilizing modern equipment and advanced softwares, combined with our highly-skilled staff of machinists, engineers and quality assurance personnel, we are able to turn out precision parts that meet and exceed required standards. 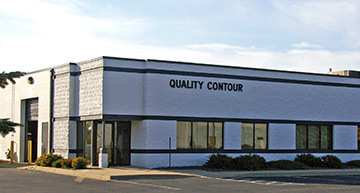 At Quality Contour our top policy is to "Provide customer satisfaction through on time delivery of quality parts though the utilization of a continuous quality improvement system." This statement is not something we take lightly. In order to deliver the highest level of satisfaction to our customers we operate under strict quality guidelines, adhering to our ISO 9001: 2008 Certification. We strive to make the manufacturing process as easy as possible for our customers, which is why we provide services covering everything from design engineering to inspection.